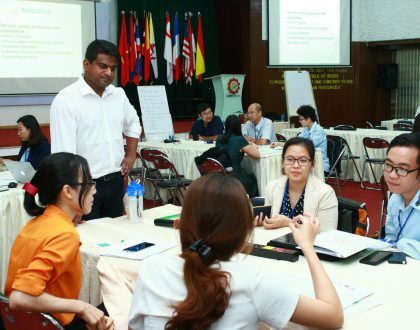 On December 4-7, 2018, the training workshop on “Soft-skills Teaching – Module 1” was conducted at the Centre’s premises, focusing on providing the participants with knowledge and skills on effectively teaching the related soft skills to students. 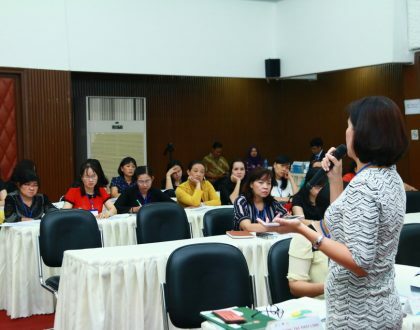 The workshop covered four topics which were discussed in four days during the workshop, including Goal Setting and Team Building, Effective Communication, Conflict Resolution, and Negotiation skills. 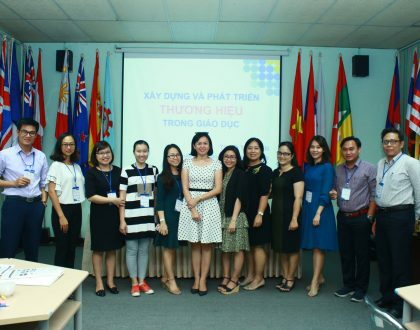 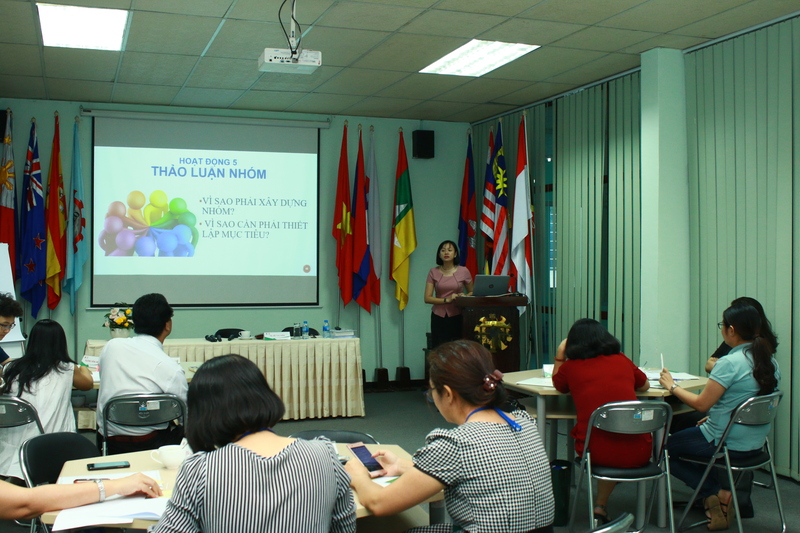 Participating in the workshops were teaching staff, leaders of Youth Association and Unions of universities and colleges in Vietnam.